Where to even start with a name like "Super Moon Moonlight Part One" by Forest Robots. The titling of their debut full-length album crossed with me, as it appeared to be the labeling of an attack, given to a magical girl off a Japanese anime film, series, or manga of said culture. But when it turned out it had no relation or intention of the Japanese culture, it was sure disappointment. But nevertheless, Forest Robot's debut album, may not be in tune with this other culture but has a whole another meaning behind it entirely. According to Fran Dominguez, the sole member behind this act, also being the musical machinist, visual engineer and literate savant, he says that Forest Robots is actually a love letter to his daughter, about the wonders of nature. It being a collection of photos and music that was written to accompany said pieces, in the hopes of instilling his daughter with the benefits' of spending time outdoors, preserving the importance of our public lands and all there is to offer and take in from it and its beauty. 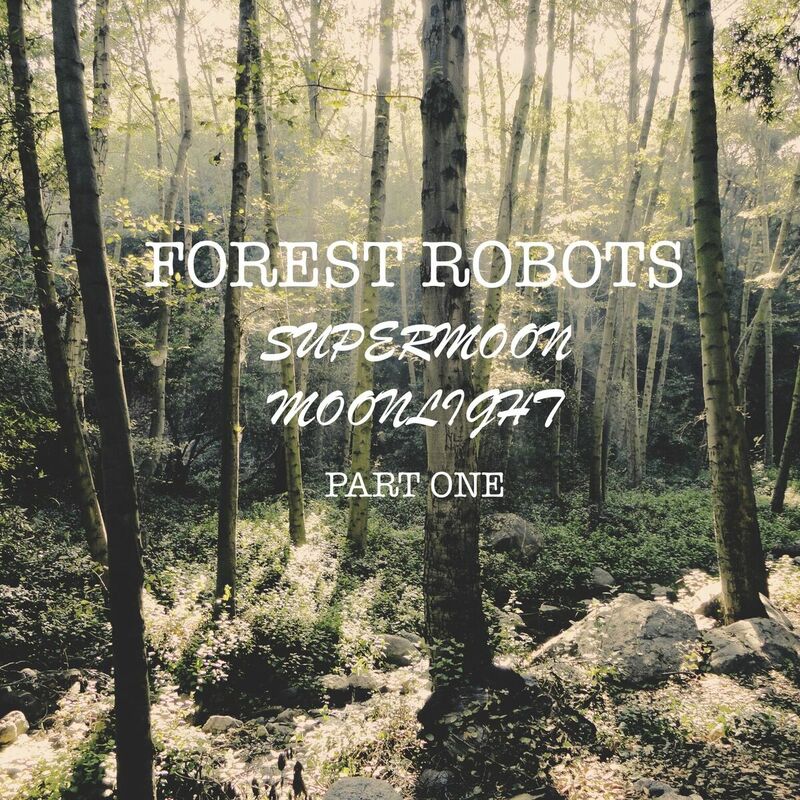 This debut album "Super Moon Moonlight Part One", being that very glimpse into the visual and music of which is Forest Robots. So with sharing this with others, that the hope of which they will be inspired as well, spending time outside, taking in all there is to offer, if not perhaps even becoming an advocate for personal benefits of the outdoors and the importance of preserving what we hold dear and then some. Thus, with that said, three of the tracks to come from this album include such as "Follow The Towers To The Moon" , "Times When I Know You Will Watch The Sky", and "Shapes Shift In the Distant Shadows". These songs mentioned, as well as the rest, combines purely instrumental structure throughout each piece, no vocals given time upon this album. Now that be a downer for some but in reality, it makes the music more at peace. More of a as you say, relaxing piece of art, that flourishes the music, as it combines the use of such instrumentation as the synthesizer, guitar riffs, and bass lines to create a rather electronic yet funky joinery that sends you into a groovy state of mind and being as one self. In other words, the music is a mix between soft rock and EDM. Not so much into the EDM sense, but close enough. The music just has you feeling so different, so calm and collected with yourself and all else around you as well. 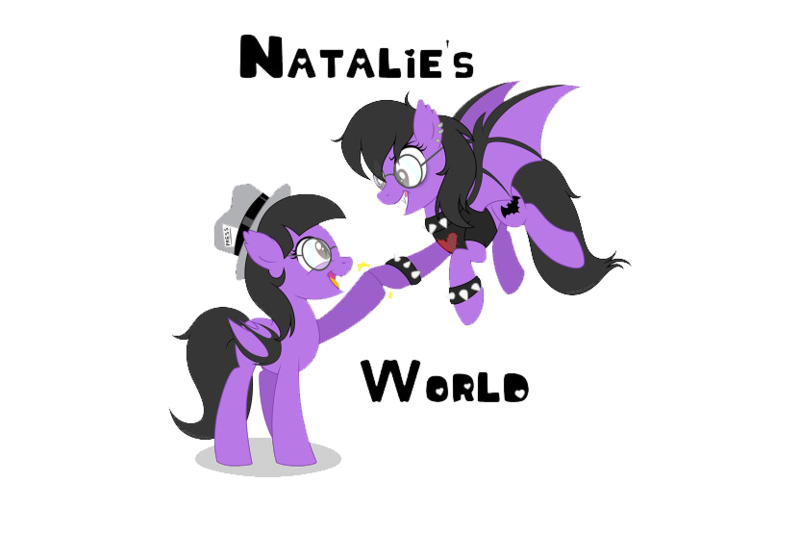 It's a style of music that can be heard by either dancing along to it, or enjoying it by just listening in to it as a whole. You will be sucked into the matter, as the music consumes you. This being how Forest Robots' music just works out. It makes you feel things, but still is very catching yet soothing, making the whole listening experience at the time, become so worth it, it makes the listener at hand, wanting more, because it seems to be endless yet flawless.